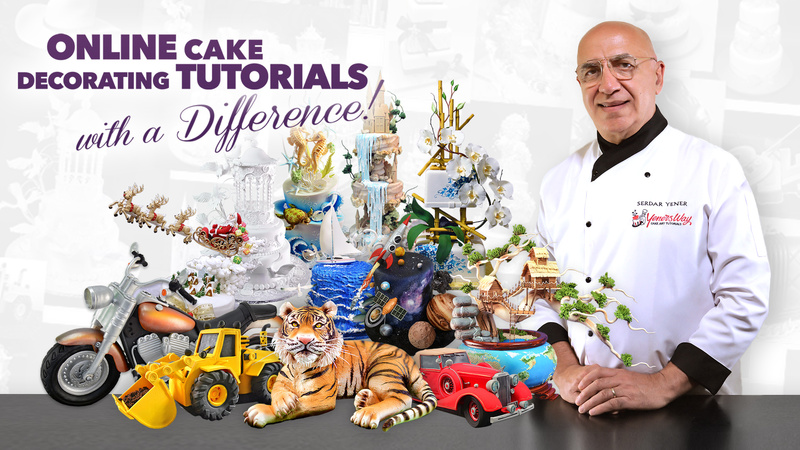 This subscription grants access to over 100 premium feature-length online cake decorating video tutorials! $224.00 AUD for the first 365 days then $224.00 AUD for each 365 days. Note: This is a recurring subscription. To stop automatic renewals, you can cancel anytime via email or through your account settings. LIMITED TIME OFFER: Use coupon code SUBSALE to get 60% off! %%TRIAL_AMT%% %%CURRENCY_CODE%% for the first %%TRIAL_PERIOD%% days then %%RECUR_AMT%% %%CURRENCY_CODE%% for each %%RECURRING_PERIOD%% days.